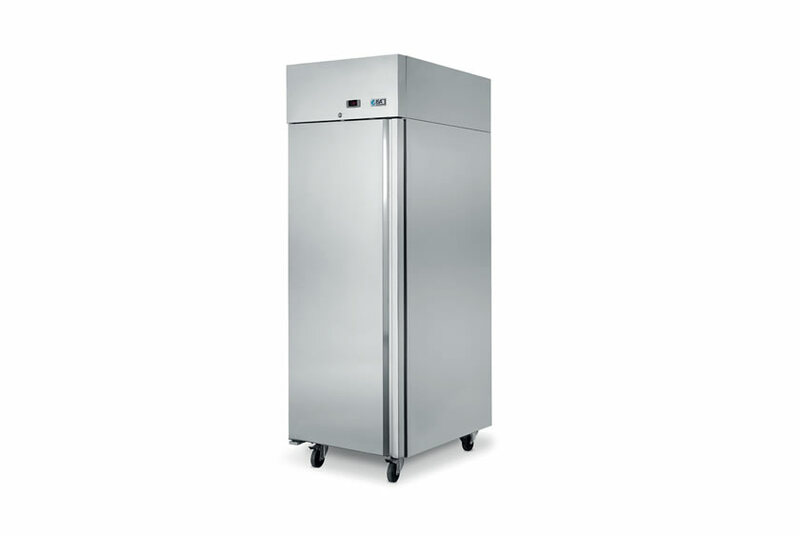 ISA has developed a control system for the ZERO line that allows management of the refrigeration parameters in an extremely flexible and simple manner. 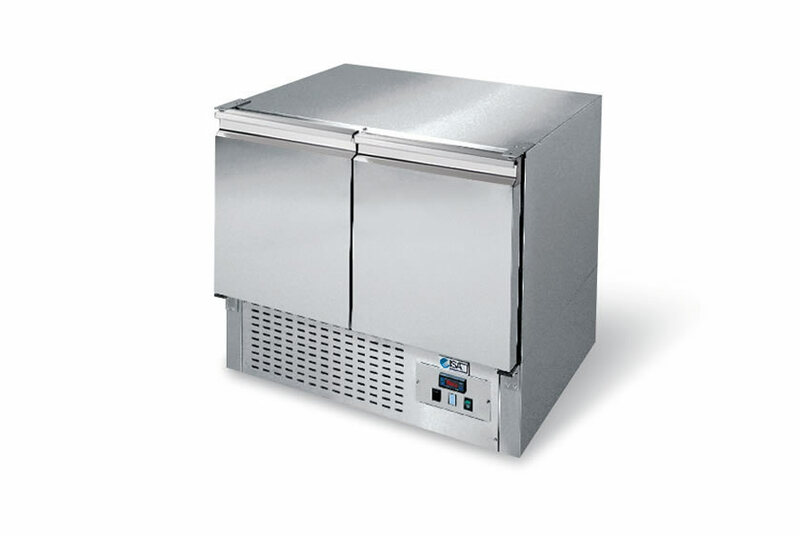 The SE model represents one the most exclusive models of ISA laboratory counters. 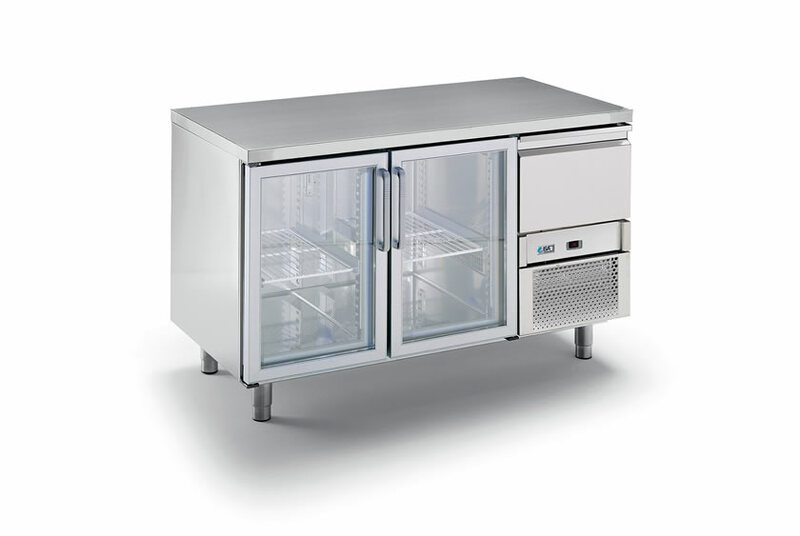 The System unit is a laboratory counter that features ventilated refrigeration at both positive and negative temperatures. 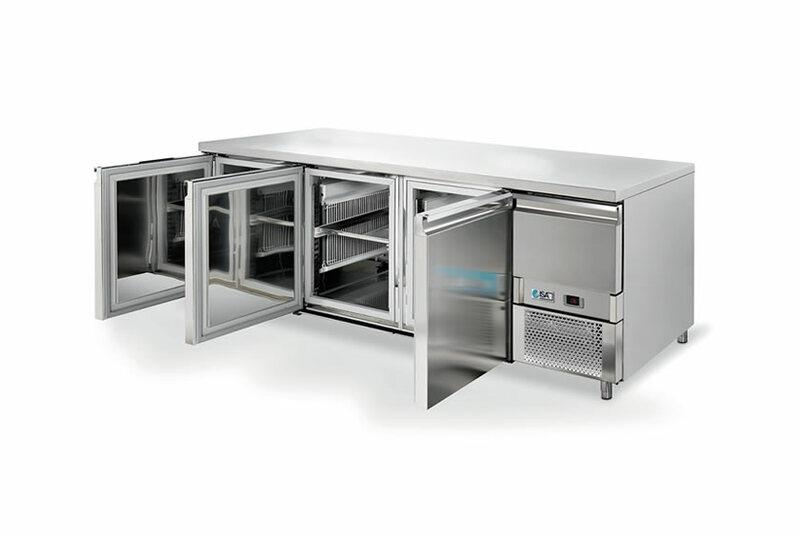 Is a positive temperature (TN) laboratory counter with ventilated refrigeration (RV) that’s been specifically designed by ISA for the preservation of fresh pastries. 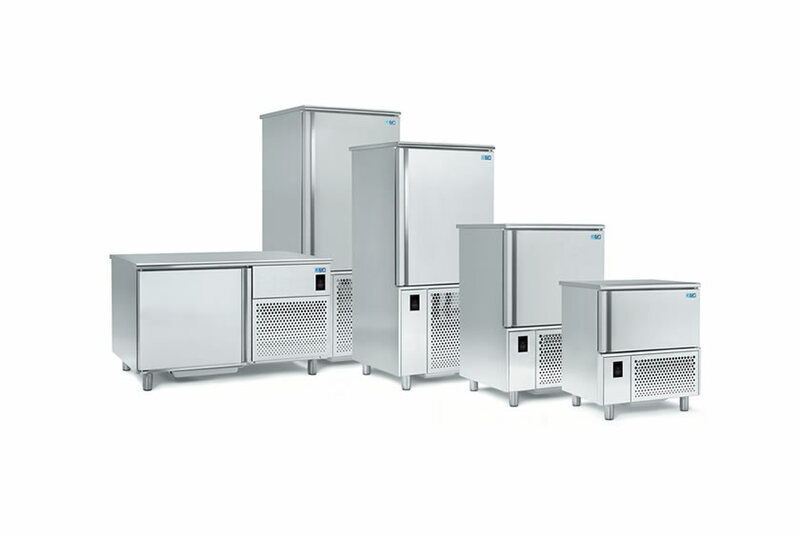 Ecolab is the refrigerated storage cabinet for fresh foods or meats with fan assisted refrigeration with top mounted finned evaporator. 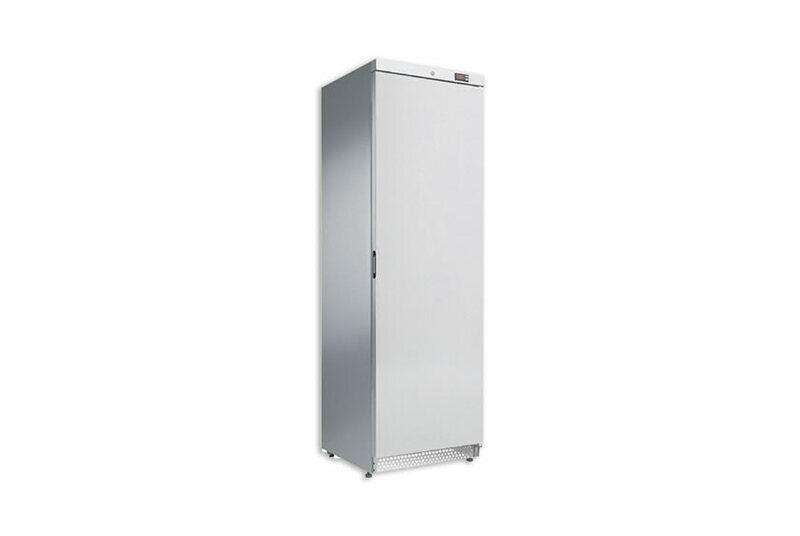 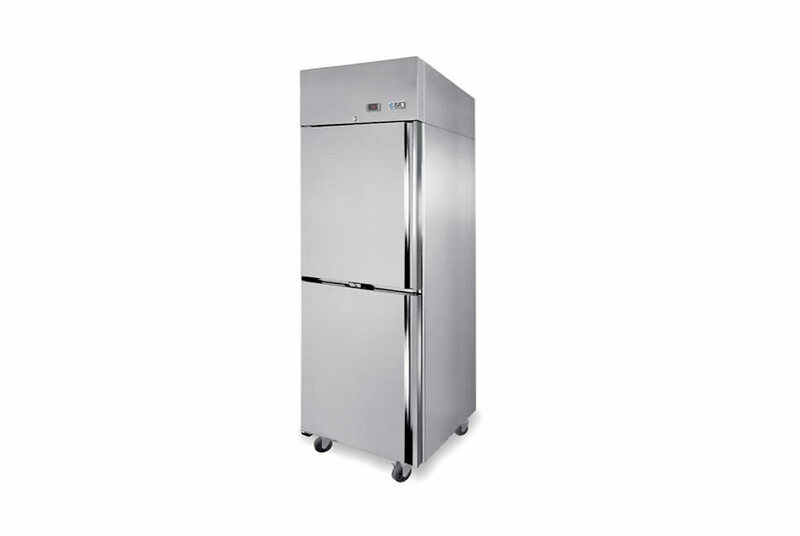 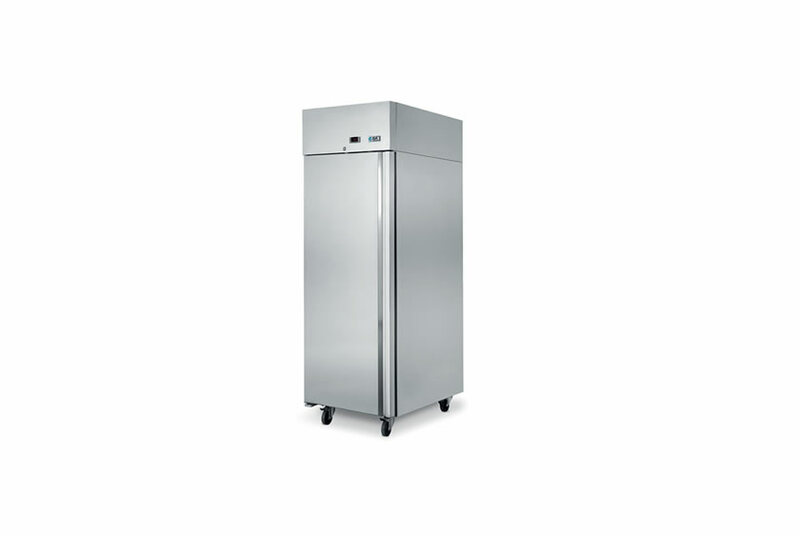 Is a TN upright laboratory cabinet that’s been specifically designed for pastry shops.